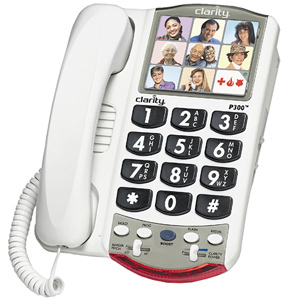 Corded amplified and photo phones for home, business or special needs. Great Gift!!! Special Pricing Now! !